Tickets are FREE but space is limited! 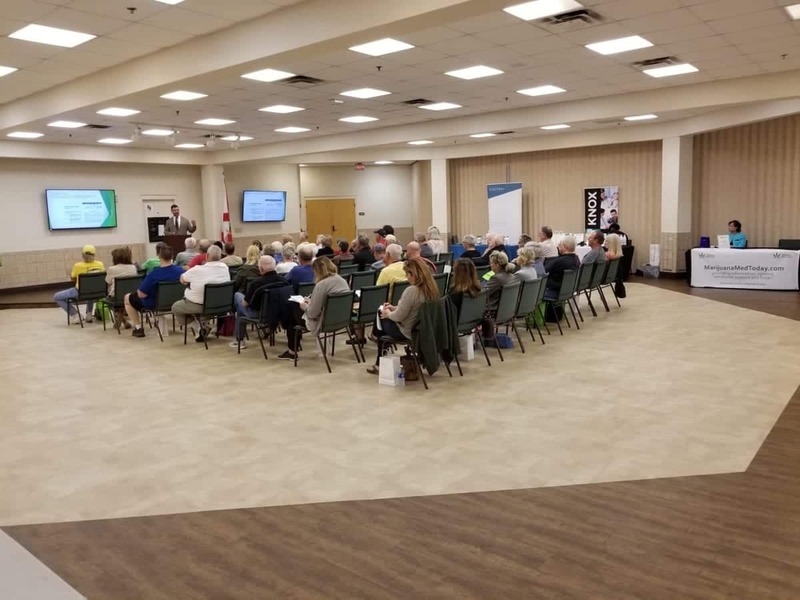 Medical Marijuana Awareness Seminars are a series of events held throughout Florida to educate the public on the benefits of medical marijuana with an approachable and balanced platform. Our mission is to provide reliable information and enable contact with medical doctors as well as holistic practitioners specializing in medical marijuana/cannabis. 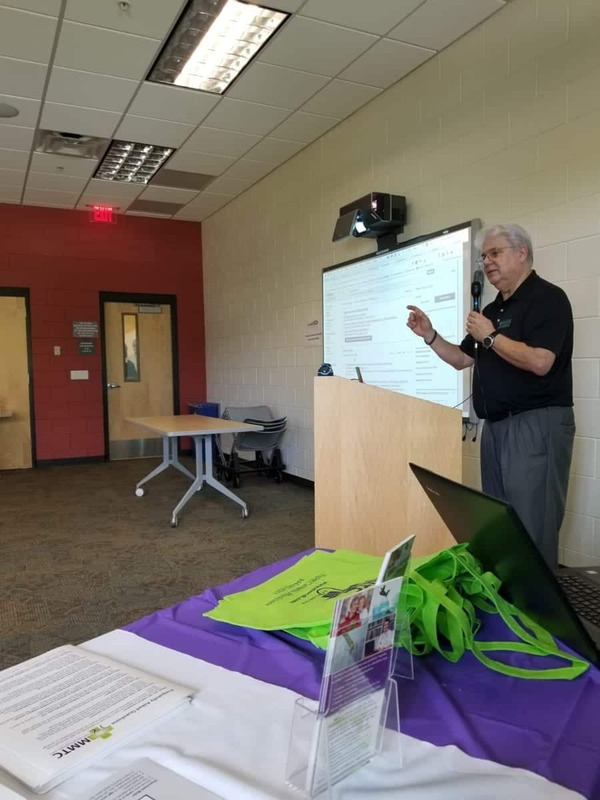 Past speakers at MMAS conferences have included physicians, medical marijuana providers, pharmacists, psychologists, industry leaders, dispensary representatives, condition-specific patient advocate groups, medical marijuana activists, and long-time medical marijuana patients. Throughout the conference, attendees are encouraged to submit written questions which will be answered at the end of the seminar during an open, interactive Q&A session with medical marijuana experts from previous presentations. • How Do You Get A Florida Registry ID Card? In between presentations, as well as before and after the seminar, sponsoring medical marijuana groups and organizations are available at booths around the room to speak with attendees and offer their experience and insight into the medical marijuana industry and patient community. 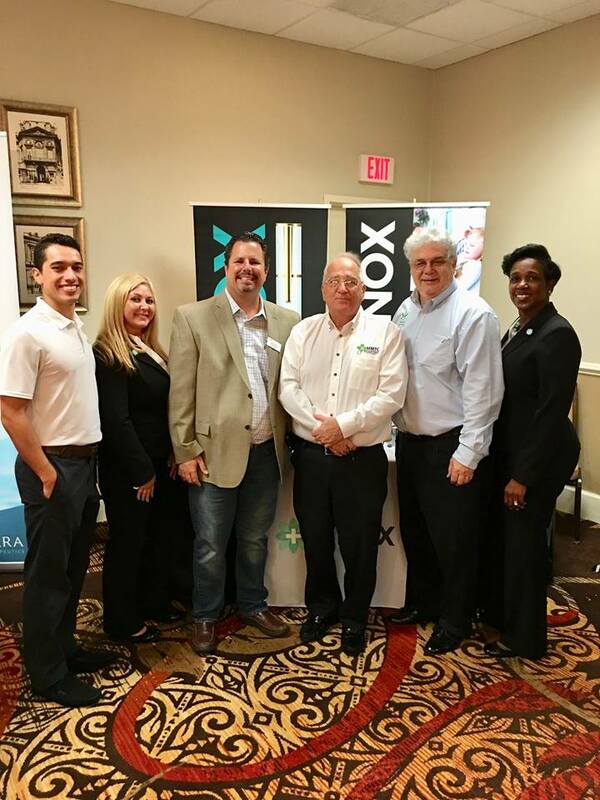 Our frequent sponsors include Medical Marijuana Treatment Clinics of Florida, the education website Marijuana Med Today, the activist group NORML, and the dispensaries Surterra, Knox, Aphria, Curaleaf, and Trulieve. These community-oriented events also give attendees the opportunity to meet others in similar situations. Medical Marijuana Awareness Seminars were jump-started by Marc Matoza and Linda Bruce of Marijuana Med Today. 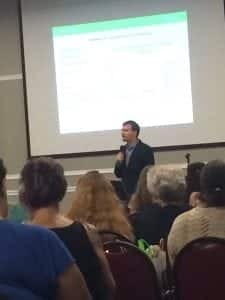 They noticed that the majority of medical marijuana conferences being held through Florida were held for industry professionals, not the people in need of treatment, and didn’t provide much-needed educational information. Most also had high admission costs, which effectively excluded many patients seeking a better understanding of cannabis beyond the prevalent social stigma. Marc and Linda teamed up with MMTC and gathered a team of physicians, pharmacists, medical marijuana leaders, and patients to plan and host a series of conferences that would be approachable for people entirely new to medical cannabis, yet useful for long-time patients. 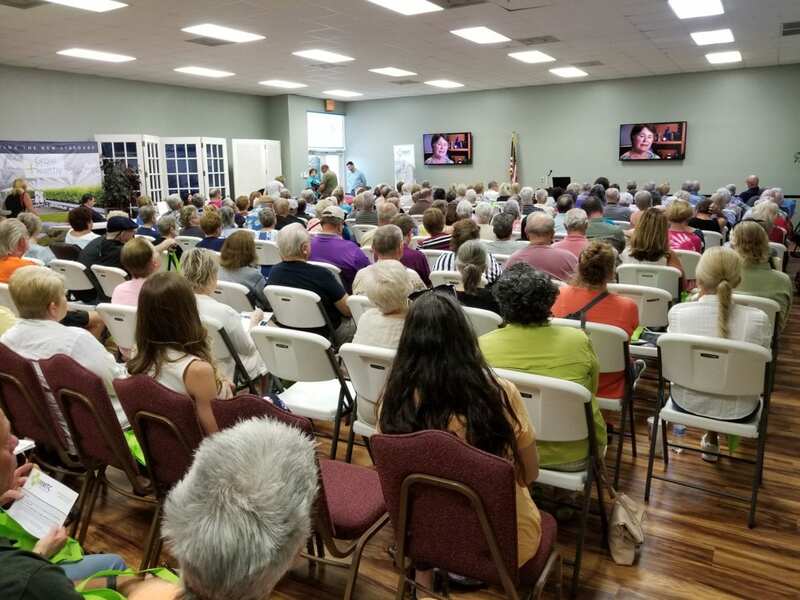 Through a combination of speakers, practical product introduction, and interaction with medical experts and experienced patients, attendees can learn about how medical marijuana works within the human body and on different conditions, as well as how to navigate the system of laws and regulation surrounding medical marijuana prescriptions in Florida. 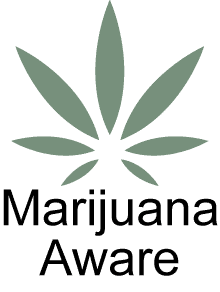 Marijuana Med Today is a cannabis education website that uses easy-to-access technology to provide an approachable resource to introduce and educate the public on the diverse benefits of medical marijuana, as well as to equip people with access to credible product resources. Medical Marijuana Treatment Clinics of Florida is a clinic group with a mission to support and encourage the public’s safe access to medical marijuana. MMTC’s primary focus is guiding our patients in seeking cannabis-based alternative treatments that may improve their quality of life, reduce symptoms and raise their overall sense of wellness. Their staff is dedicated to patient support through professionalism, compassion, and education.